ETECH is a tech accessory shop, where you can find everything you desire under one place, be it IPhone accessories, Apple iWatches, Leather watch straps and so much more. 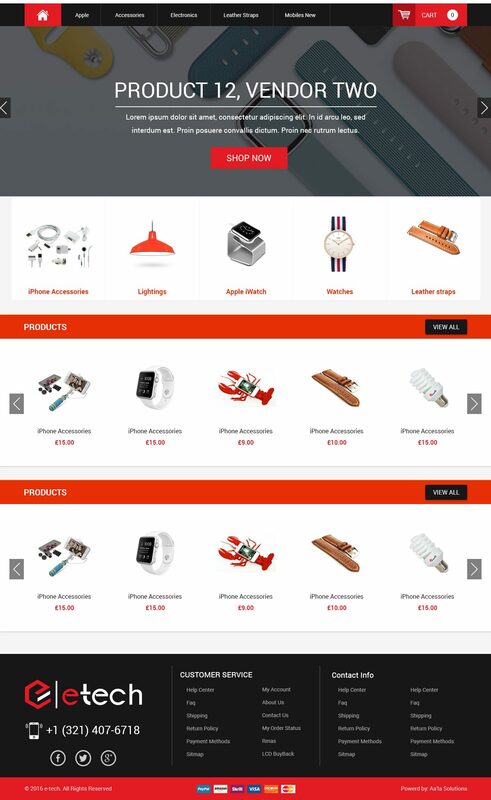 Put your trust in us like ETECH, a UK based online shop. 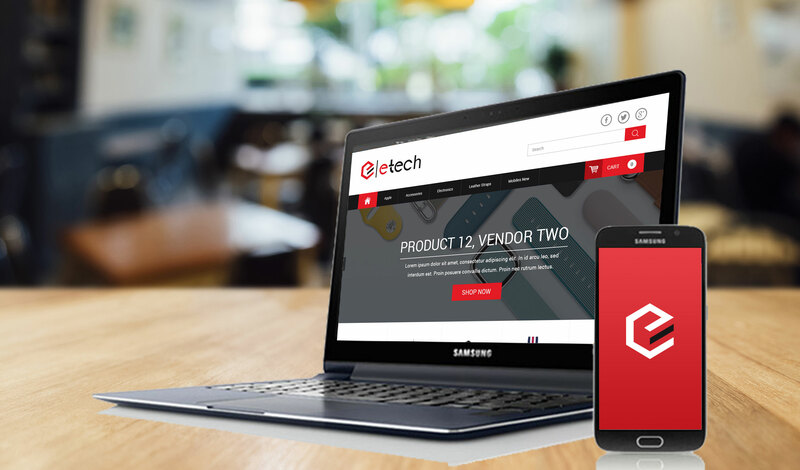 Built with WooCommerce and customized to ETECHs’ unique needs, a project designed with minimum hassle and delivered on-time. Catering to ETECHs’ requirements, crafting huge bulk of data required utmost designing precision in terms of its adeptness with human aesthetics; that achieved, the motion was further extended to incorporate a mechanism that with a press of one button can accomplish key online marketing tasks. Likewise, using WordPress empowers ETECH to manage the entire website by themselves. Fully catalogued products are displayed in a way to better communicate with the customer. The website can be used as a tool to assist sales folks in generating sales efficiently, rather than using a conventional brochures. Plus existing customers being able to share their experiences about different products can help seal the potential customers’ decision.